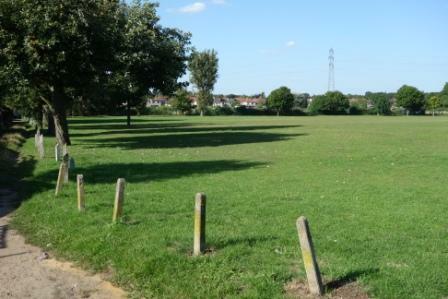 Blackfen is lucky to be surrounded by many parks and green spaces. 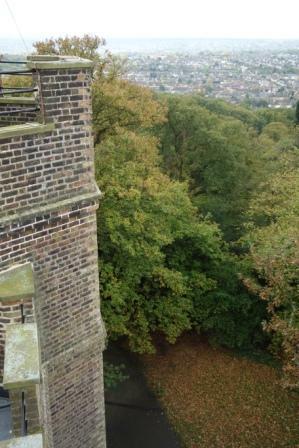 To the north west is Oxleas Woods, an area of ancient woodland, and Castle Wood with its 18th century folly, Severndroog Castle. 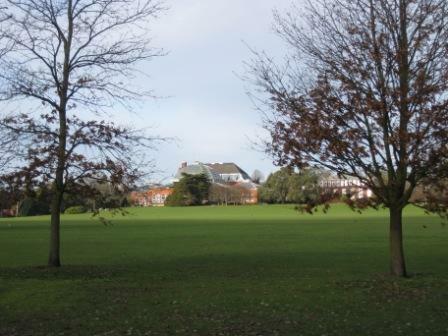 To the west is Avery Hill Park, where the Winter Gardens of Col North’s house can still be visited. 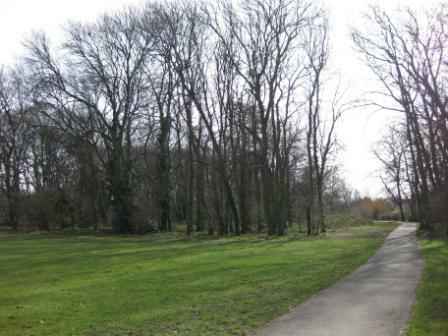 To the south west is Parish Wood Park, which in 2011 received funding for improvements. 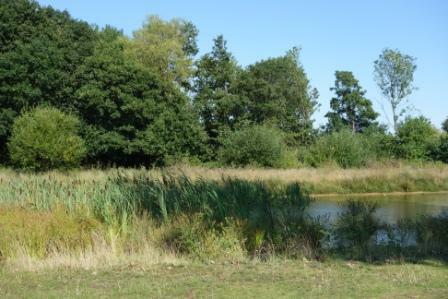 To the south is Holly Oak Wood Park, where the River Shuttle is met by the Wyncham Stream and flows on towards Lamorbey Park. To the east is Penhill Park. 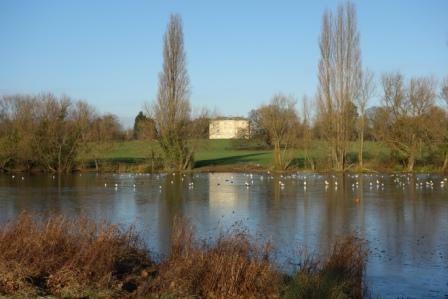 To the north east is Danson Park, with a boating lake, 18th century house, historic landscaping and plenty of recreational facilities. 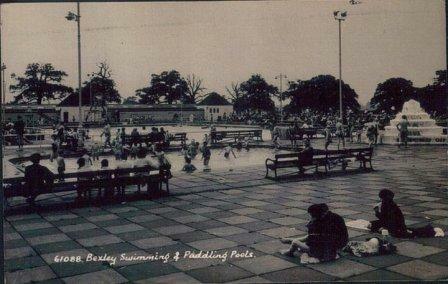 An open-air swimming pool opened at Danson Park in 1936 and was very popular but closed in 1979 and was demolished in the early 1980s. Do you use any of these parks, or did you play in them as a child? 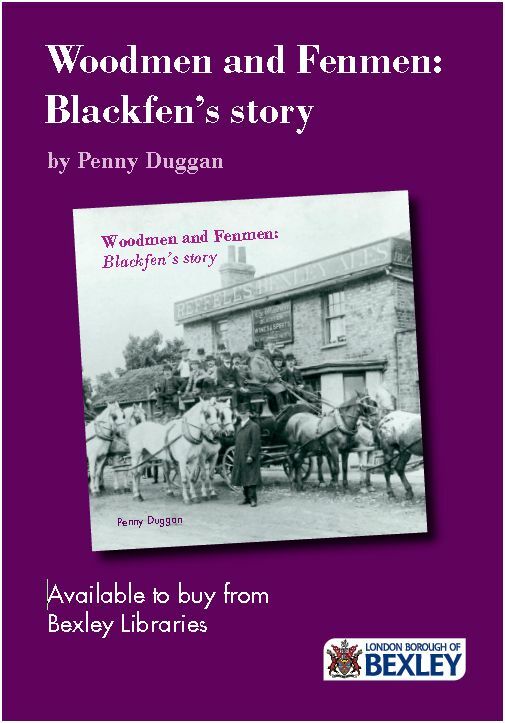 How important are they to Blackfen?